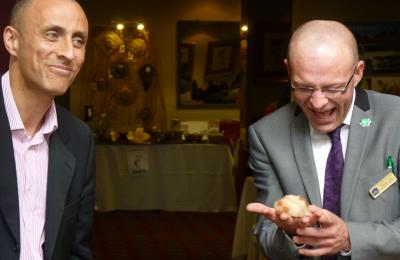 4) Unrivalled Attention to Detail! …AND THEN IT HITS YOU! …it needn't be anymore. Allow Neil Devlin Magic to step in and be YOUR answer! 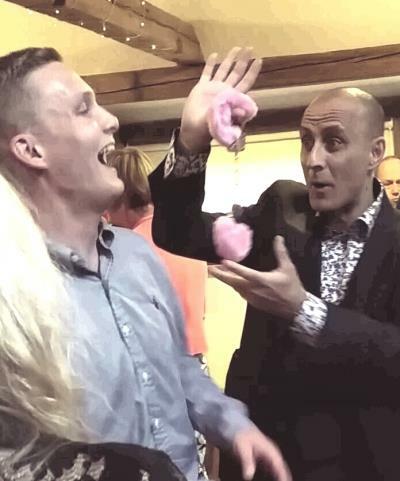 If for any reason whatsoever you don't agree that you and your guests were completely blown away by Neil’s magic and his ability to mix so effortlessly with your guests, he simply make your final bill “vanish”. That's right, no quibbles no qualms Neil's promise is that YOU WILL NOT OWE HIM A PENNY!! – can't say fairer than that. Why have “just another magician” when you can have Neil Devlin? Call TODAY on 07889935768 to make an enquiry* or to arrange a FREE pre-booking demonstration of his skills. Neil will even phone you back if you'd rather text at his own expense, so you don't even have to pay for the phone call. 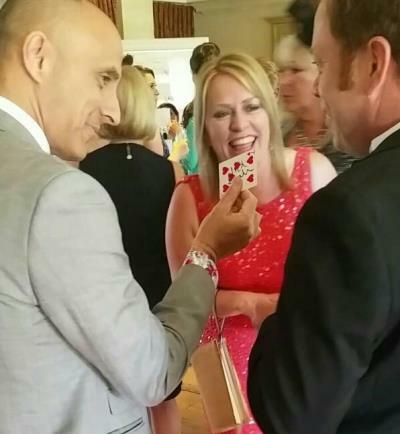 Alternatively click on the ‘BOOK NOW’ link on the top right of the website or email: info@neildevlinmagic.co.uk He’ll be delighted to chat with you about your plans…he’ll even teach you a jaw-dropping magic trick ABSOLUTELY FREE! *Neil Devlin is often booked up months in advance, so to discuss your RISK-FREE, NOT-A-PENNY-OWED offer get in touch TODAY!